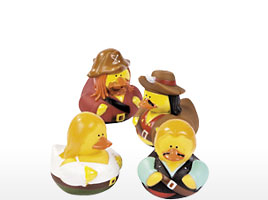 Yar! 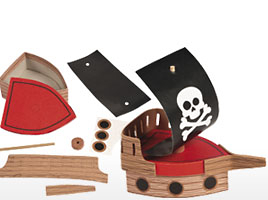 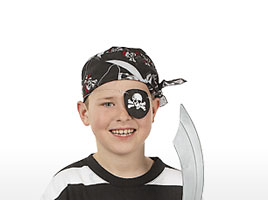 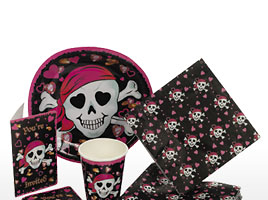 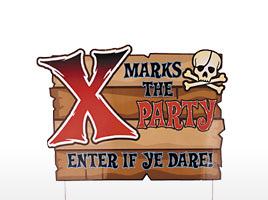 Fun Express has all of the treasure needed to stock your shelves with pirate-themed party supplies, pirate costumes, buccaneer-themed crafts, and pirate bandanas, eye patches, and swords. 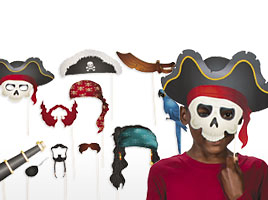 Fun Express has swashbuckling fun for everyone!